A few thoughts on the Golden State Warriors win over the Houston Rockets, and what to look for tonight against the Clippers. The Warriors will continue to use the same starting lineup, as they did throughout the pre-season. Their teamwork should improve over the course of the season as they pick up where to be and who to get the ball to. Stephen Curry has had some errant passes during the pre-season and on Wed night with 5 turnovers, many of them looked like the result of miss communication. David Lee’s passing around the bucket was excellent with Andris Biedrins being the main beneficiary of David’s generosity with the ball. Brandan Wright played 10 minutes opening night and went 2-4 with 2 rebounds and a blocked shot. He also kept his arms low when high fiving fans during the introduction, a trend that if he continues could reduce his risk of injury. 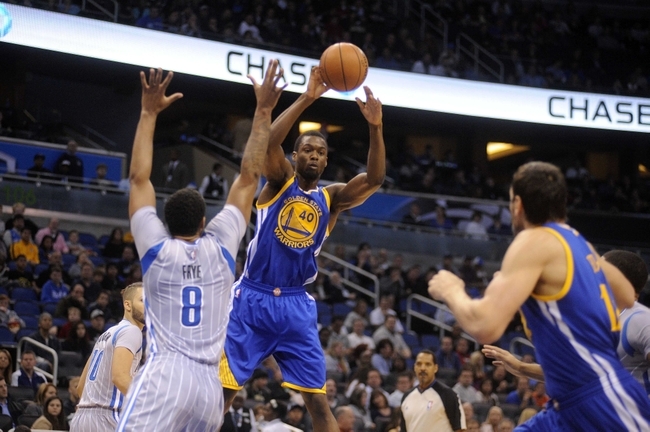 Keith Smart is still firming up the subs and rotation who will be the backup for David Lee and Biedrins? Dorell surprised with his ball handling and helping to ignite the break and he went 3-6 on three point attempts. He looks to be more comfortable in the run and gun style the Warriors are playing. When he was a Warrior Baron used to punish opponents undersized guards in the post with his size and beard. 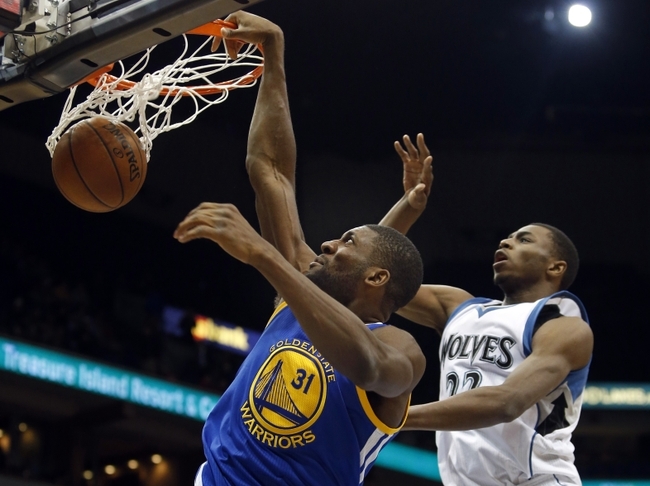 Will the Warriors have Ellis guard Baron, or tap someone like Reggie Williams to come in and try to contain him. The power of the beard is strong in the bay area this week. David Lee and Andris Biedrins combined for 26 rebounds on Wednesday against a Yao Ming less Houston Rockets. They had a difficult time guarding Scola, who is lean and athletic, but not powerful. 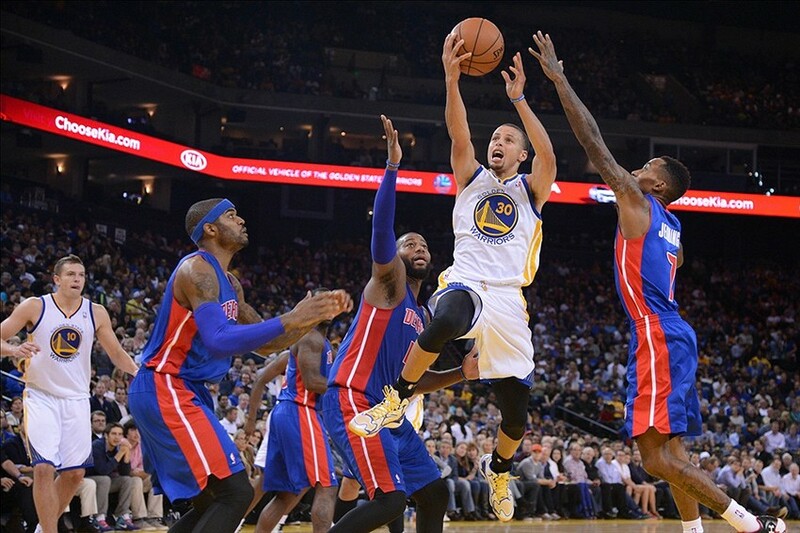 Blake Griffin has speed and power, a combination that could wreak havoc with the slow Warriors front line. The Warriors defense looked as bad as ever against the Rockets. There were very few stops and the only time the Warriors looked good was when they were getting their hands in the passing lane and forcing turnovers. Transition defense was bad with lots of easy looks around the hoop for Houston. 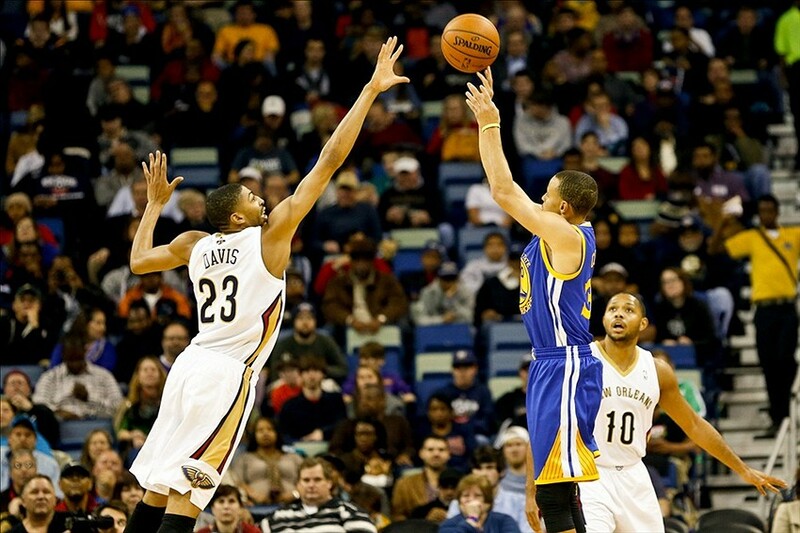 The Golden State Warriors need to keep their eye on the ball on defense. It’s also crazy how Baron has almost become an afterthought on the Clips because of his conditioning. I love B.D. don’t get me wrong, I was there at Oracle for the playoffs but he definitely seems to have lost his spirit or 24 hour fitness membership card. It’s crazy how the Clippers are a must see game now because of Blake Griffin. Should be a really fun game to watch, lot of scoring tonight.